We have 95% success rate of hard drive recovery. For physically damaged hard drives, our experts perform hard drive analysis and data recovery operation in ISO certified Class 100 Clean Room Lab. This lab is equipped with controlled environment to restrict dust particles, humidity levels and temperature. This safe and secure environment ensures maximum possible data recovery and prevents the affected object from further damage. 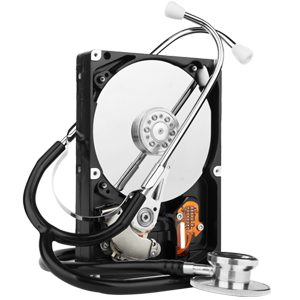 We can recover data from all hard drives, be it of any model or manufactured by any company. Once your job is registered with us, send your damaged hard drive to nearby Roots Data Recovery centre. You can also avail our media pick up service at your doorstep. If you stay very nearby to our any data recovery centre, you can walk in and submit your hard drive for data recovery. If you are sending your hard drive via courier, it is necessary that you pack it properly, so that there is no further damage to your hard drive during transit. 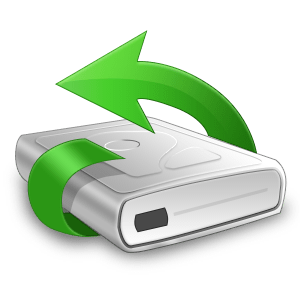 This will ensure that maximum data can be recovered from your hard drive. 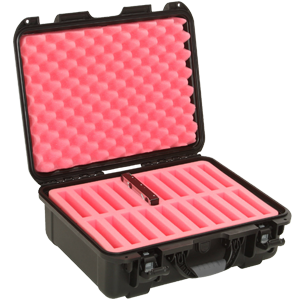 You can also order a safety box from Roots Data Recovery. Once we receive your hard drive, we perform our initial hard drive tests to analyse your drive and provide you an analysis report of your hard drive. Once you receive the analysis report, you at-least know, how much data we will be able to recover for you. In case data is very critical to you & you want it on urgent basis, you can inform this to our data recovery expert. We offer best possible solution to recover your data.